New York (TADIAS) – “As a 25-year old, I did not know what to expect, but I knew that I was not traveling to Africa to see the animals,” photographer Chester Higgins Jr. said in the announcement of his current exhibition in New York entitled: My Soul Flies to Africa: Images from an Ongoing Journey. Higgins, who has been a staff photographer for the New York Times since 1975, has traveled to Africa more than 30 times in the last forty years providing us with stunning photographs that stand in contrast to the endless stream of negative images that often dominate world headlines concerning the continent. 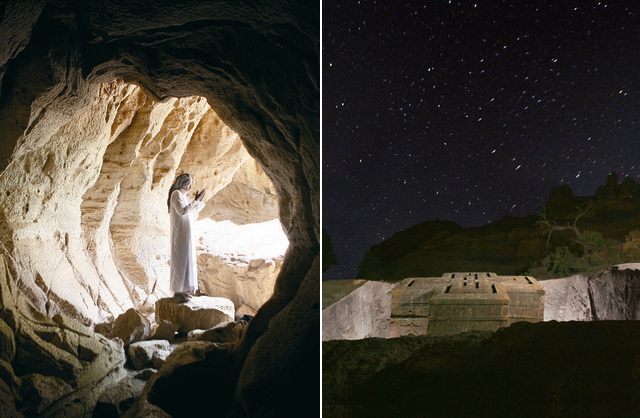 He focuses his lens on people, historical locations, and cultural ceremonies – from Ethiopia to Mali – highlighting his deep sense of wonder, grace and connection to his subject matter. Click here to learn more about Chester Higgins Jr.
Look: Slideshow of Ethiopia photographs by Chester Higgins Jr. Thank you for these wonderful potraits of my ethiopia. No place like home.